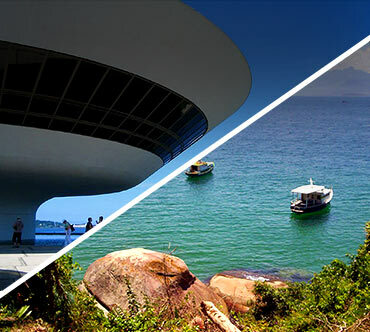 Get to know Niterói Bus Station and Book your tickets online! Covered areas 18 bus companies work at Niterói Bus Station. The Bus companies there cover every region in Rio de Janeiro and other southeast states. They also cover the North of the country, South and Center-West regions and international destinations as well: Chile, Argentina and Paraguay. 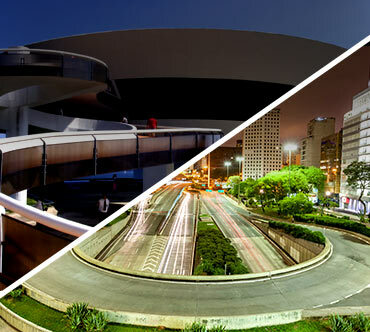 The main Bus lines that leave from Niterói Bus Station are: Niterói x Angra dos Reis, Niterói x Juiz de Fora, Niterói x Campos Goytacazes e Niterói x São Paulo. About Niterói Bus Station Founded in 1976, Niterói Bus Station is officially called Terminal Rodoviário Alberto Silveira. It is managed by Socicam since 1990, and the company is the responsible for all the improvements done at the bus station and for the quality of costumer’s service. The building occupies a 2.130m² area, which receives 60 bus lines – 36 that travel through Rio de Janeiro and 24 that go to other states. The main Bus companies that serve Niterói Bus Station are 1001, Águia Branca, Brisa, Costa Verde, Garcia, Itapemirim, Macanese and Util. 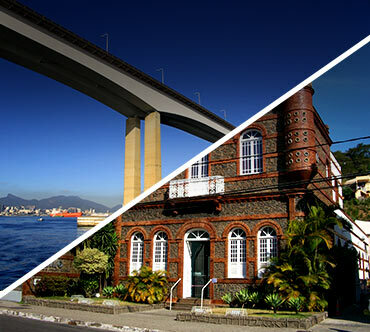 How to get there The access to Niterói Bus Station is made by Feliciano Sodre Avenue. 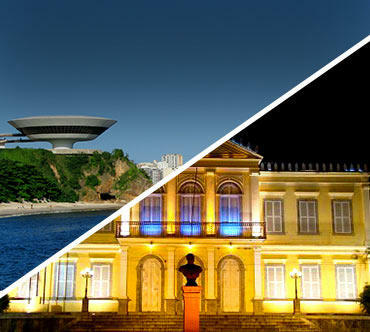 The ones that prefer to reach it by bus can see the options at www.niteroi.rj.gov.br/. Main bus lines to Niterói Angra dos Reis x Niterói, Arraial do Cabo x Niterói, Cabo Frio x Niterói and Buzios x Niterói. Placed at the terrestrial area, it costs R$ 1,50, or R$ 5,00 for bathing. The bus station is ready to receive people with special needs. It has wheel chairs, access ramps, special restrooms and exclusive vacancies at the parking lot. Placed at the administration area, during working hours. Phone: + 55 (21) 2620-8847.